This is another Lush related product post. As we know i am a lover of Lush. When i recently popped into store i was re-stocking up on my bath bombs when i stumbled over the Easter range. I love the seasonal products that Lush bring out, I find that it really puts me in the spirit of it all. 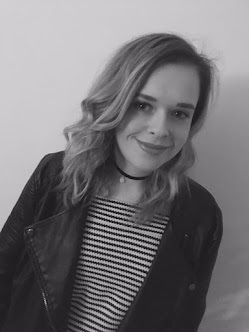 I think it also allows me to try products that are limited edition and make the most of them. 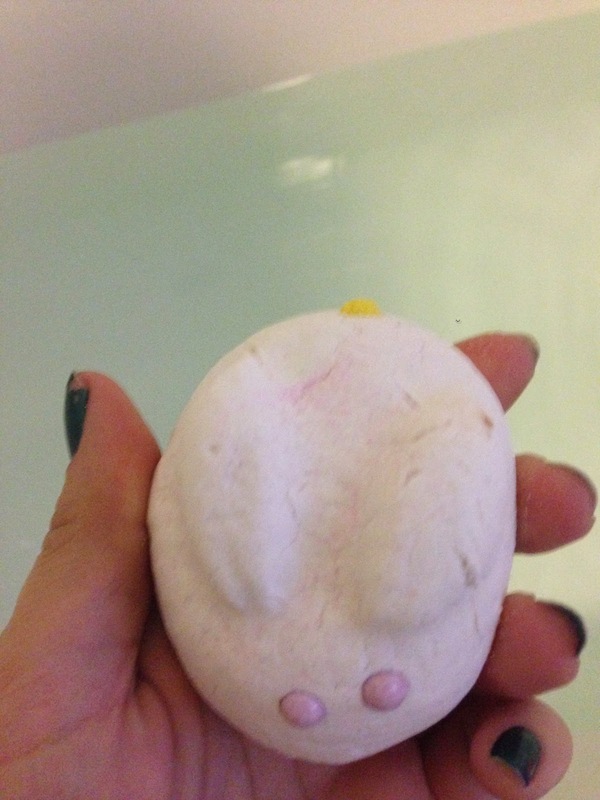 This bath bomb is meant to be a bunny but i think it looks more like a mouse, Here . It is also more of a bubble bar than a bath bomb. 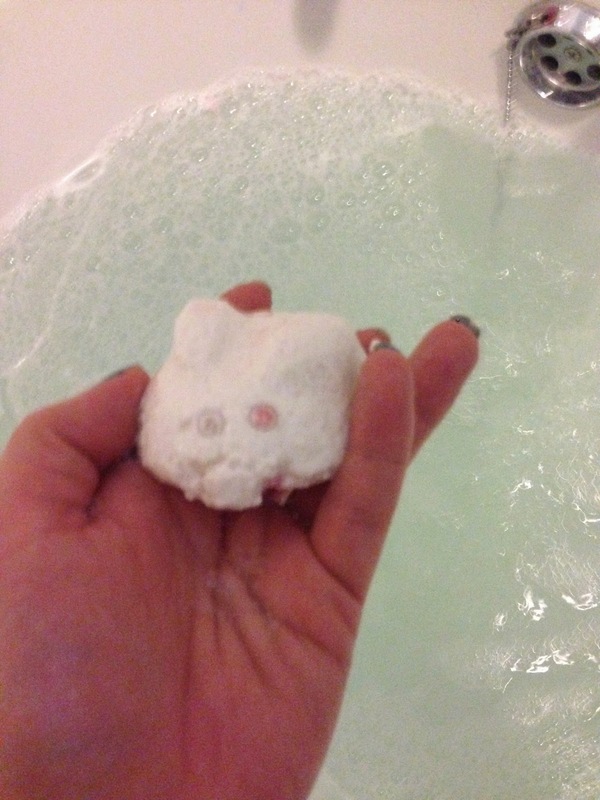 I do usually prefer bath bombs as apposed to bubble bars as i find them more exciting! As i like the bath bomb whizzing around my bath and exploding with different colors rather than just bubbles. I love the smell of this bath bomb, i kept the bag in my locker while i finished work and my locker now smells of vanilla. So every time i open my locker i am going to be reminded how great smelling this, well until the smell goes away that is. Once i dropped this into the water it hit the bottom and released a few bubbles. I got into the bath thinking that was it when i noticed the bomb started releasing cornflowers and a pink powder. I loved this as i thought all it was going to do was make bubbles. I think for Easter the bunny is a great gift for someone instead of an Easter egg or a fiver in a card. 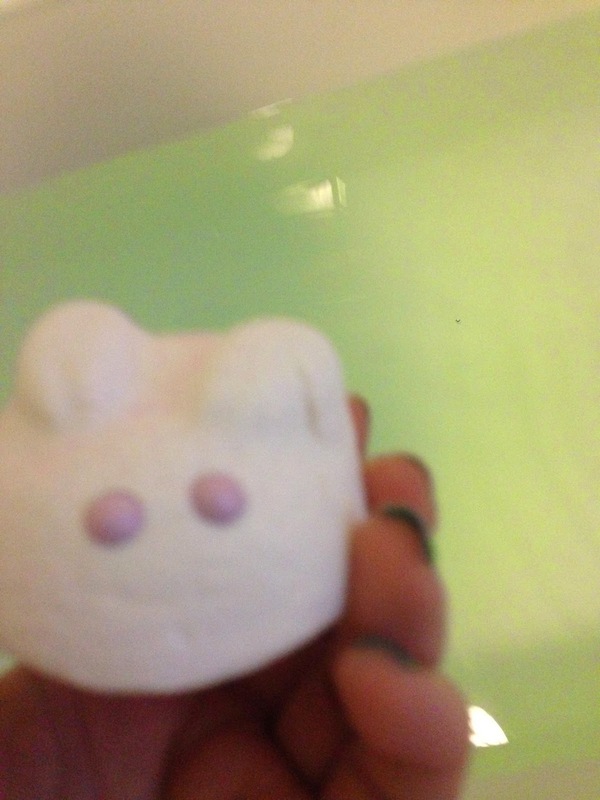 I need to pop back into Lush now to try out the other bombs and bars in the Easter range. After dropping into the bath it looks evil with the eyes. Have you tried any Easter Lush products?